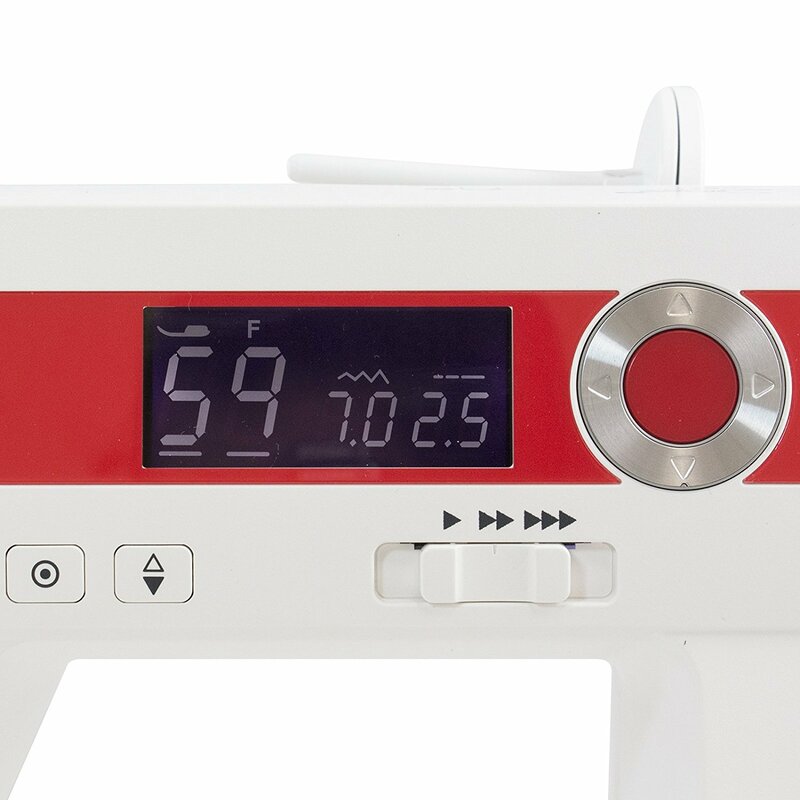 The Janome DC2015 is among the Janome line of products that are more on the basic home use side. 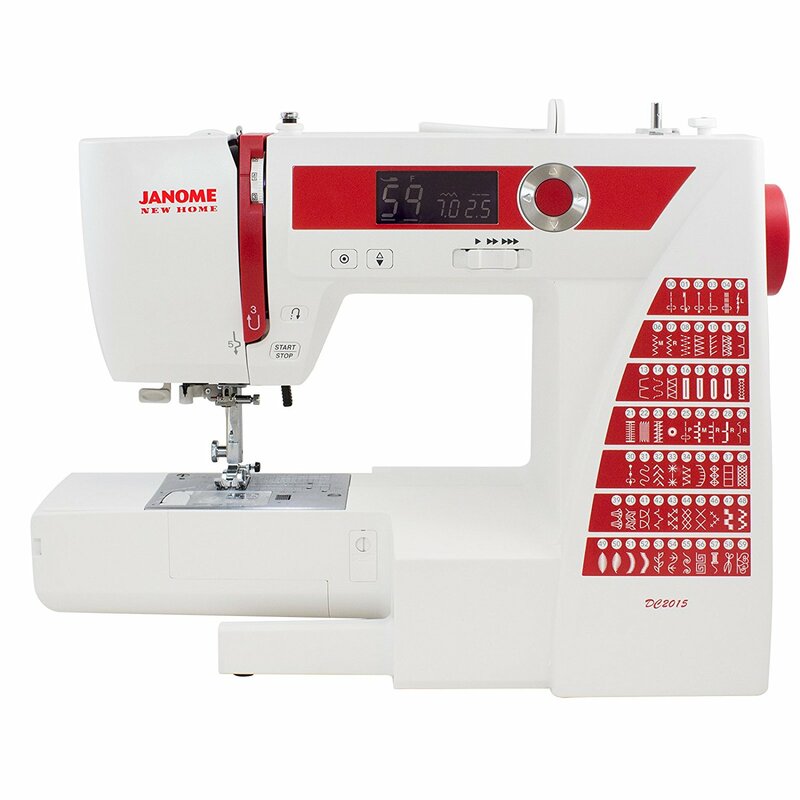 It is not very advanced and fancy as the other more high-end Janome models but still very functional and sturdy. 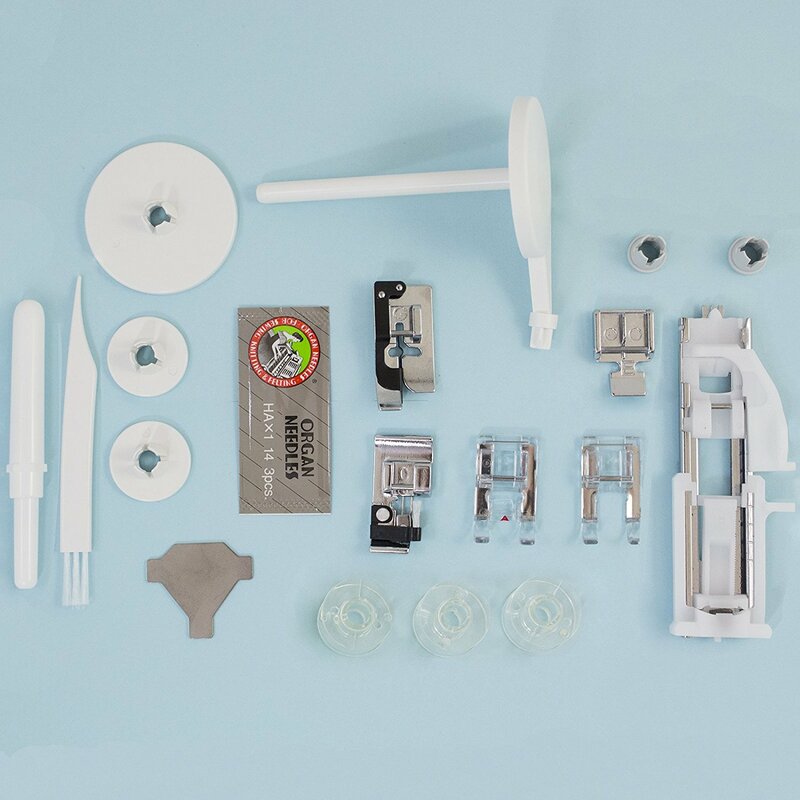 Functional and sturdy of course is important to both novice and expert sewists. Let’s get to know this model more through our concise Janome DC2015 Review article. As mentioned above, this model is more on the basic side. 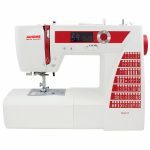 Although it doesn’t have a truckload of features nevertheless, it possesses all the functionality you need for home sewing projects. The good thing about this machine is it’s also basic when it comes to user interface. Meaning, you will never have a hard time figuring out how to operate it. 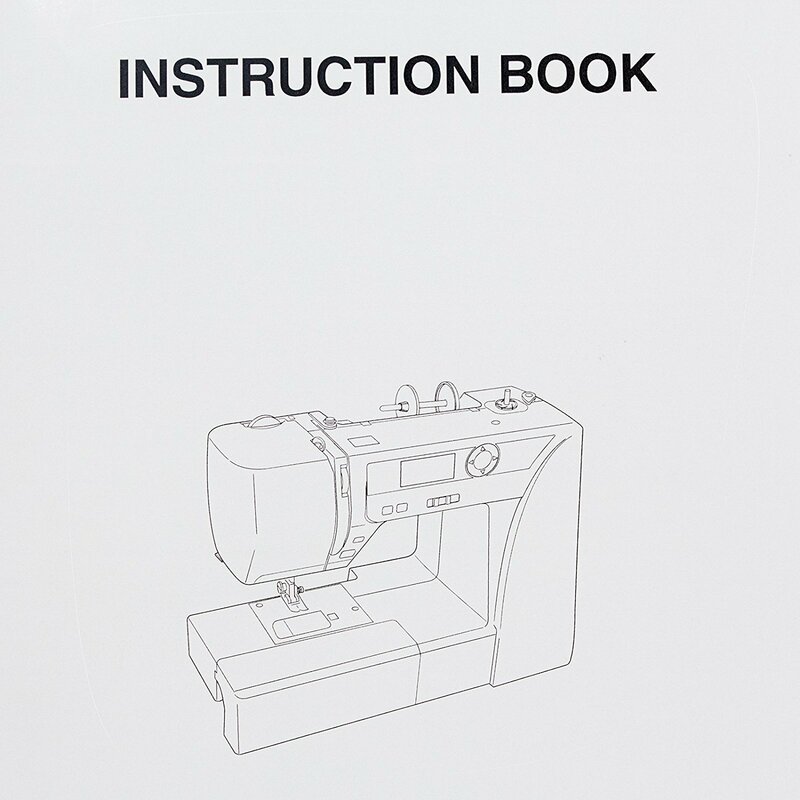 It features the start/ stop button, reverse button, locks stitch button and the needle up/down button. 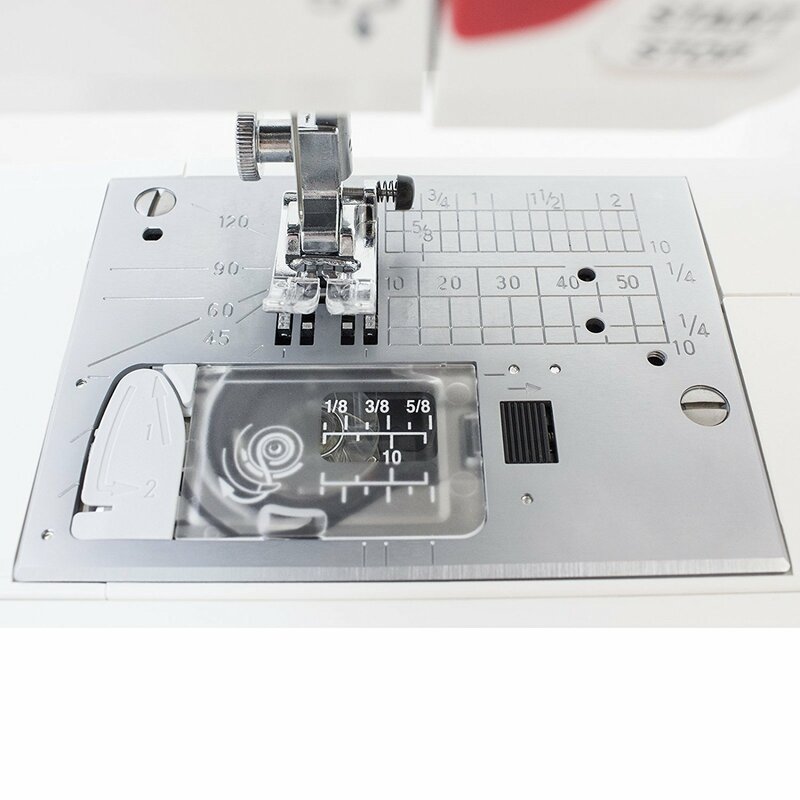 These push-button operation has already become a standard on Janome sewing machines. It is one of the features that sometimes are taken for granted. When you think about it though, they make using the machine a lot more convenient. 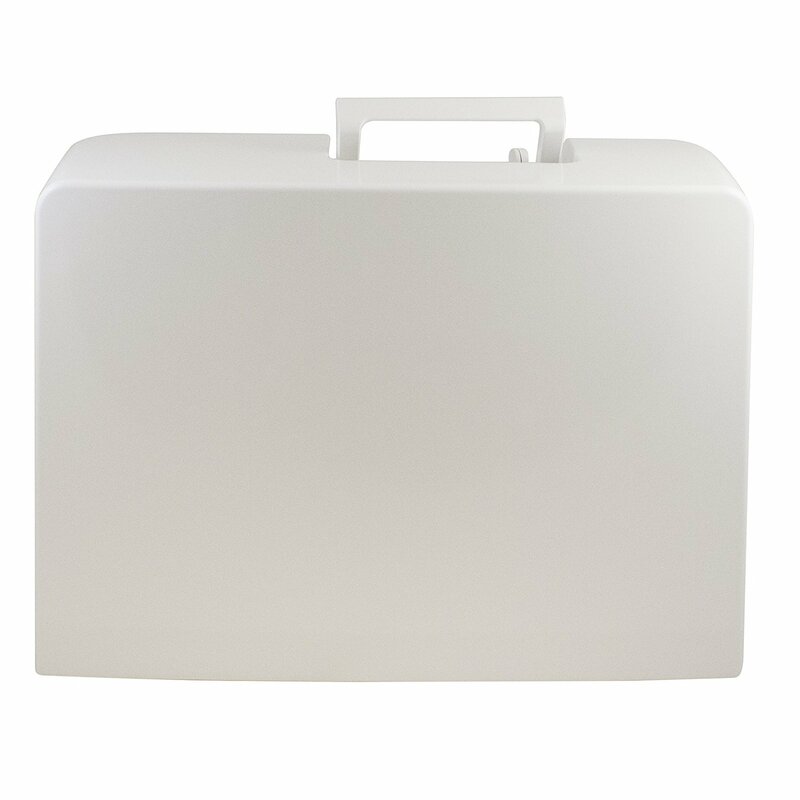 It also has another common feature among Janome sewing machines which is the accessory box/ compartment. This the one that attaches and detaches to the machine and also doubles as the extension table. 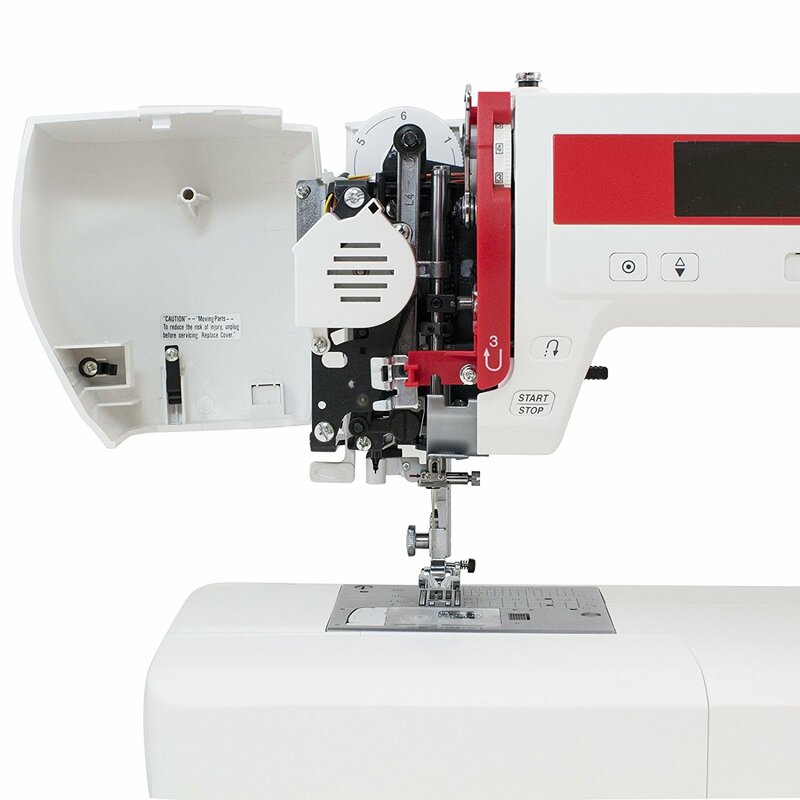 The DC2015 can sew up to 800 stitches per minute when set on the fastest speed setting. The speed setting can be changed via a slider facing the user. Right on top of the speed control slider is an LED screen with digital display and the soft touch navigation buttons. 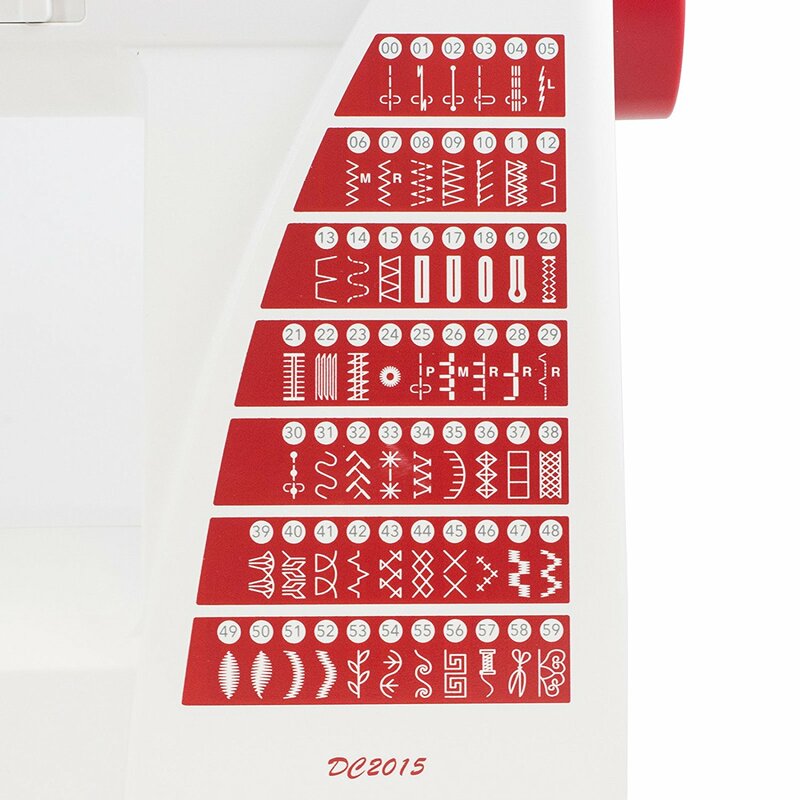 The navigation buttons let you select from 60 built-in stitches and 6 buttonholes. Some of the stitches are decorative enough for fancy creative projects. One thing that I like most about it is its light weight and it already comes with a hard protective case for carrying around. It is really indeed a portable unit. I know there are other smaller models but when you want to bring a quality product with you then this is a perfect choice. Just take a look at that, you didn’t even have to hold the fabric you are sewing and it sews a perfectly even buttonhole. I have to admit though that for its price, you can probably afford 2 low-end beginners sewing machine that promises the same function, but remember it’s not enough that another machine can also do what it does, what matters is how beautiful and professional looking the outcome/ finished product is. If you own or have experience with this featured machine, please feel free to also share your thoughts. Your comments and inputs are very welcome. Just register or login to leave your own user review.